Friction between the United States and Turkey may be scaling back the U.S. footprint at the strategically important Incirlik Air Base in southern Turkey. The U.S. military has curbed combat operations flying out of Incirlik and permanent cutbacks could be in the works, the Wall Street Journal has reported. Although the base has been a critical launching pad for the air campaign against the Islamic State, the opposing objectives of the U.S. government and that of Turkish President Recep Erdogan have driven the two NATO allies apart. Erdogan has focused his efforts away from ISIS’ remaining strongholds and towards the Kurdish enclave in Afrin, Syria, against the wishes of U.S. officials. The enclave houses Kurdish militias that Turkey views as allies of the Kurdistan Workers’ Party, or PKK, a separatist group within Turkey. 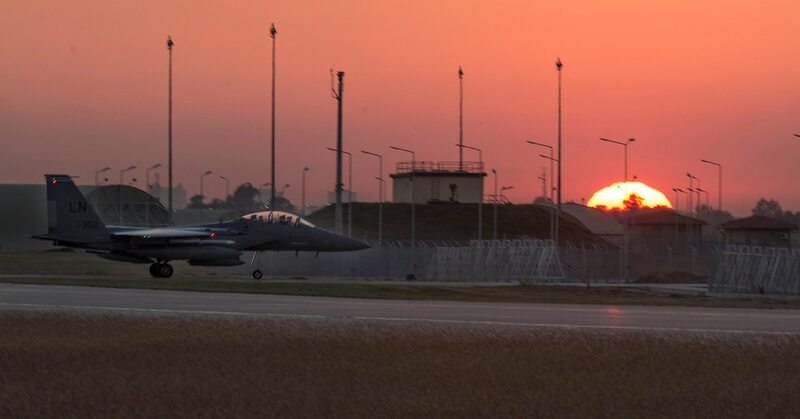 Informal restrictions by the Turkish military that make using the runway at Incirlik difficult, along with a deteriorating relationship between the two governments, contributed to a decision to scale back operations at the base, officials told the Wall Street Journal. In January, for instance, a squadron of A-10 Thunderbolt IIs were shifted from Incirlik to Afghanistan. U.S. Air Forces Central Command officially said that the move was for the purpose of shifting focus from fighting ISIS to fighting the Taliban. While Turkey didn’t impose any formal restrictions on the use of the base, American officials told the Wall Street Journal that flying out of there has become difficult, as the base is constantly held as a leverage point by Turkish authorities. For example, two American officials said Turkey has at times requested the U.S. suspend operations on the runway, sometimes halting sorties for more than a day, according to the Wall Street Journal. Despite this, U.S. and Turkish officials have also told the Washington Post that the U.S. military is working to resolve the dispute. A senior Turkish official told the Post that Turkey wants to push Kurdish forces from Manbij, a town where U.S. troops are posted roughly 25 miles from Turkey’s border, and relocate them east of the Euphrates River. The top U.S. commander for Operation Inherent Resolve, Army Lt. Gen. Paul Funk, visited Manbij in February, though, and promised the continued presence of U.S. troops there. Turkey recently had a falling out with another important NATO ally: Germany. After Turkey refused to allow German lawmakers to visit Incirlik Air Base, German military planes were relocated to Jordan in September, according to Deutsche Welle. Despite these ongoing tensions between the NATO allies, Incirlik Air Base still retains refueling planes, F-22 Raptors and F-15 Eagles, according to the Wall Street Journal. 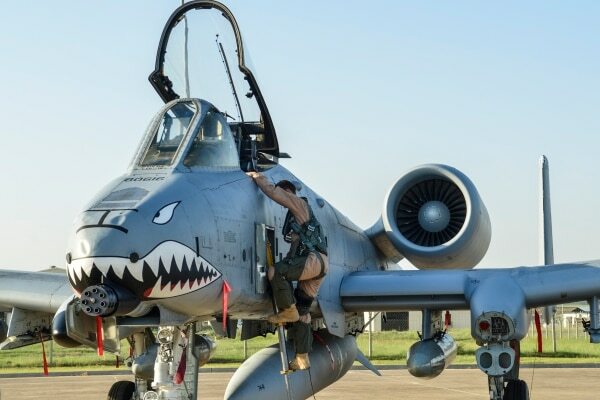 Additionally, if the need arises, U.S. officials said the A-10s could return to Incirlik at any time.